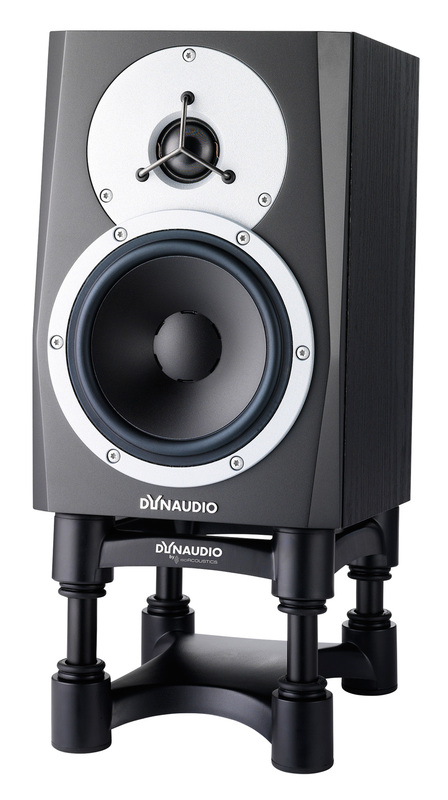 BM Compact mkIII, Active Monitor from Dynaudio in the BM mkIII series. 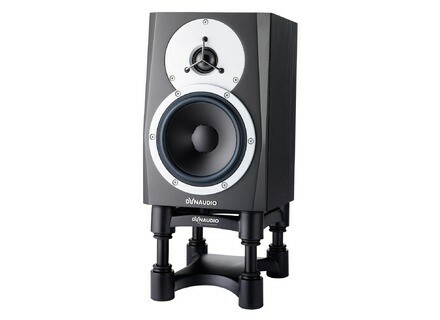 The prices quoted in the private classified ads on Audiofanzine are not necessarily the actual retail prices. The classified ads that include options or are part of a pack are not taken into account.